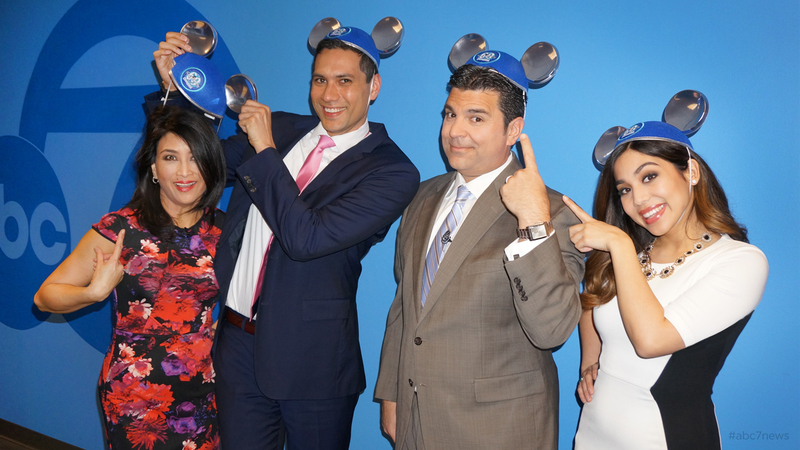 ANAHEIM, Calif. (KGO) -- Disney Parks is encouraging its fans to post and share photos wearing Mickey ears for a new charity campaign that helps fund the Make-A-Wish Foundation. In celebration of the Disneyland Resort Diamond Celebration, Disney plans to reach $1 million with the help of visitors to the happiest place on earth. For every "ear photo" shared on Facebook, Instagram or Twitter with the hashtag #ShareYourEars, Disney will donate $5 to Make-A-Wish. The campaign is not limited to plain Mickey Mouse ears. In fact, Disney Parks is encouraging fans to get creative with their photos. The campaign is expected to run through March 14. Disney and Make-A-Wish have worked together since 1980 to help grant more than 100,000 wishes for kids with life-threatening medical conditions, according the organization. You can learn more at ShareYourEars.org.